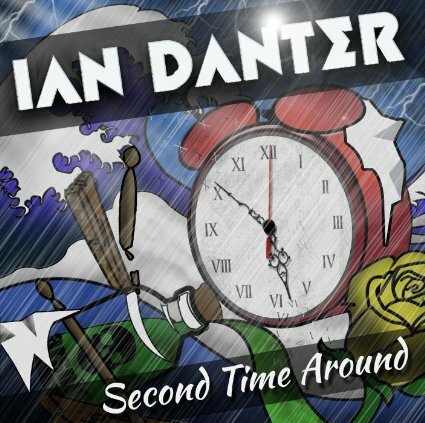 3 fantastic new tracks from the forthcoming new album 'Second Time Around' - all songs played & sung by Ian Danter! 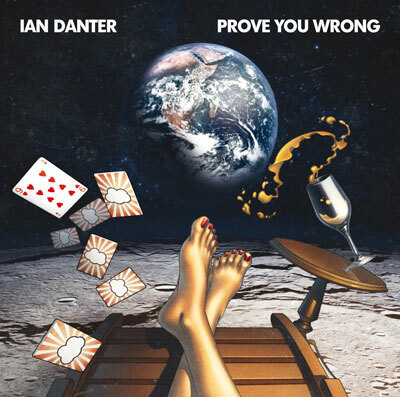 Legendary talkSPORT Radio Presenter Ian Danter releases his debut rock album, aptly titled Prove You Wrong. 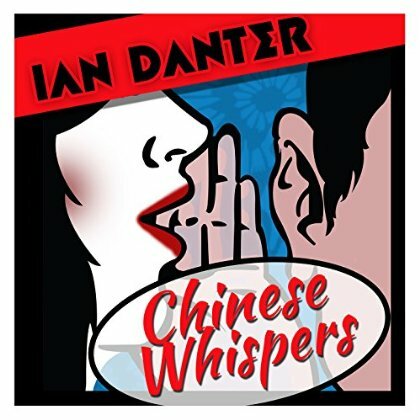 All instruments performed by Ian Danter plus special guests.